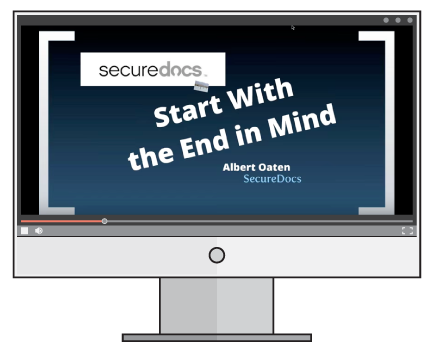 During this entertaining and informative webinar, we’ll cover the basic principles behind market validation, review Expertcity’s $10 Million dollar mistake (what not to do), and take a look at how AppFolio, GoToMeeting, and SecureDocs used market validation to help ensure market entry against well-known player. 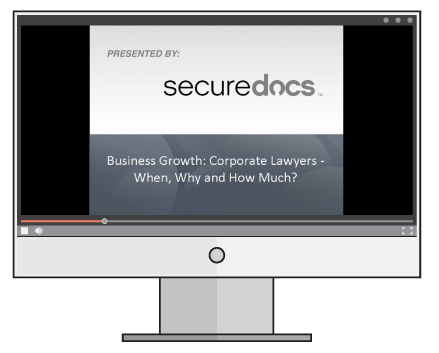 Business Growth: Corporate Lawyers - When, Why and How Much? Startups and small businesses benefit immensely from good legal advice during their infancy and growth phase. But deciding when to hire a lawyer and which lawyer to hire can be a daunting experience. This webinar will help you determine when to consult a lawyer by discussing the value a good lawyer can add to your business. You will also learn the differences between lawyers and which lawyer is right for you. While the current IPO environment has created a much more positive outlook in the space and drawn significant capital from retail investors there remains a very high level of competition from entrepreneurs for those dollars in the early stage. 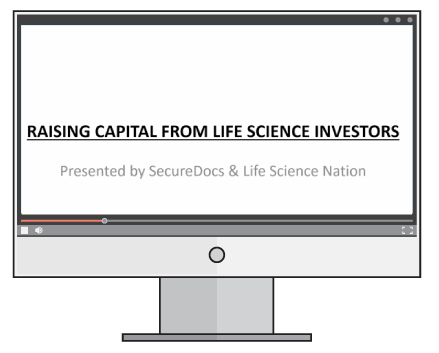 Being able to understand the current investor landscape and how to go navigate it will dramatically increase your chances of getting in front of the right investors.